Our desire is to connect, in as many ways as possible, with those whom we’ve had the pleasure to minister. We also invite you to get to know us up close and personal. 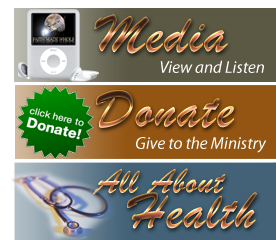 You may learn more about our ministry and our founder through this website, social media (i.e. Facebook, YouTube, Twitter), and/or by contacting us directly. We also encourage you to click on the appropriate link in this section to invite a friend to our website to join the Faith Made Whole family and experience.